Studies have shown that a mouth retainer can cause significant reduction in snoring. 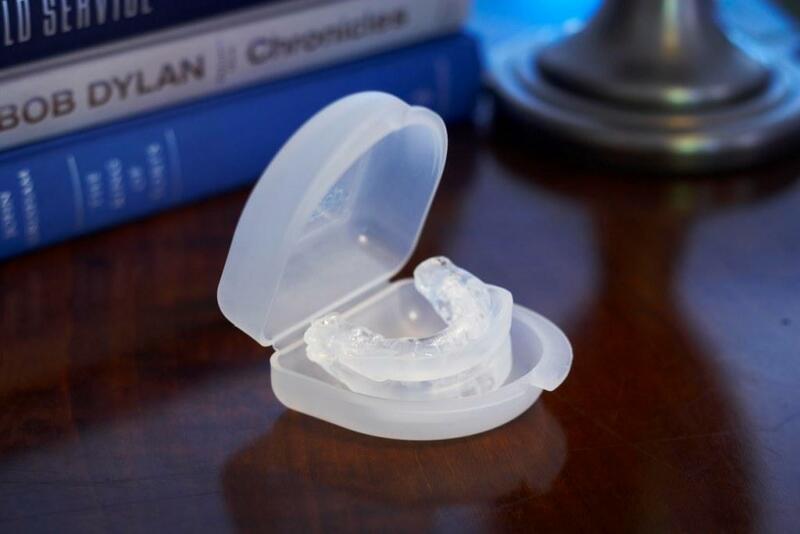 The American Academy of Dental Sleep Medicine in particular has acknowledged the effectiveness of mouth retainers and other oral appliance therapy in treating obstructive sleep apnea. What’s a mouth retainer anyway? Similar to a protective mouth guard you wear for sports, a mouth retainer or specifically a mandibular advancement splint (MAS) is a plastic device a sleeper wears inside his or her mouth during sleep. As the name implies, the mandibular advancement splint advances the lower jaw slightly forward to open up the airway and reduce the potential for creating noise inside the upper respiratory structures. It also prevents the soft throat tissues from collapsing and blocking the airway. 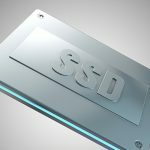 Some of the popular products include SleepPro, Full Breath Solution, Herbst Telescopic Appliance, and AveoTSD among others. Non-surgical. 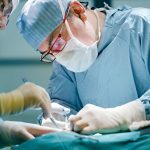 Meaning it’s not permanent, and unlike surgical procedures, mouth retainers are a reversible snoring treatment. They’re completely removable, so if you get tired of wearing the mouth retainer, you can simply not choose to. FDA-approved. Mouth retainers are considered class 2 medical devices in the US, and cannot be sold legally without a prescription. Knowing this should assure you that the mandibular adjustment splint you get from your dentist is FDA-approved, is fitted exactly for you, and is completely safe. Outweigh the Disadvantages. Based on a study of the British Orthodontic Society, subjects felt that the advantages of using mandibular advancement splints outweighed the disadvantages. Difficulty in setting up. Mouth retainers require precise fitting so as to produce the best therapeutical benefit possible. Wearers who opt for cheaper devices might either get an over-advanced jaw which leads to jaw joint pain, or an under-advanced jaw which produces no effect at all. If fitted correctly, however, over the counter mandibular advancement splints work just as well as professionally-fitted ones. Teeth shifting. Dentists will warn wearers of mouth retainers that, in time, teeth shifting might occur—a natural tendency of wearing dental appliances. This is why wearers should regularly check back with their dentists to keep this problem at bay. Tooth discomfort. Wearing a mouth retainer might be an effective way to stop snoring, but if it becomes uncomfortable or awkward for a person to have such contraption resting inside his or her mouth, then the whole purpose of ensuring a good night’s sleep is defeated. In studies though, the initial discomfort of subjects wearing mouth retainers tended to disappear after a month’s use. Excess salivation. This is another complaint of wearers of mouth retainers, causing them to discontinue use of the product. 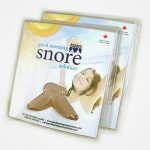 Mouth retainers are just one of the natural, non-invasive and effective ways to stop snoring. But don’t just stop at that. Doctors and sleep experts also recommend you to sleep on your side, lose weight, limit or fully stop your alcohol intake and smoking, establish a regular sleeping habit, as well as to open up the lines of communication with your partner who shares your bed. 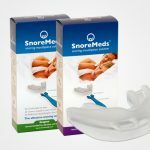 Ultimately, your goal should be to stop snoring completely and safely, without the aid of any product, whether artificial or natural, including a mouth retainer.